Enjoy low-code application development and workflow automation with best-value Dell Boomi Flow licences. Boost your ROI with partner advice, fast implementation, and optional services. We sell cost-effective licences for Dell Boomi Flow, as well as all other elements of the Dell Boomi platform. 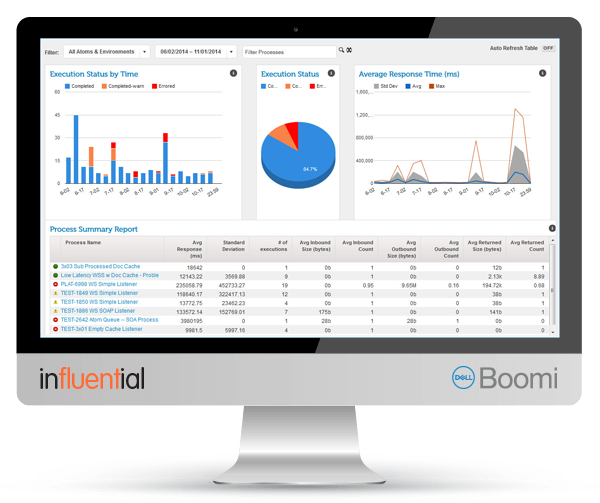 Dell Boomi Flow licences are an additional application development and workflow automation solution for the central Dell Boomi Integrate licence.